Our surface treatment products alter the surface energy of a substrate in order to improve adhesion – particularly ideal for cases where the material is difficult to wet. 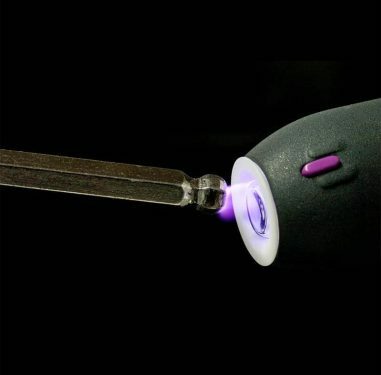 By using either plasma surface treatment methods or a special propane-butane-organosilicon gas flame, the surface properties of a substrate can be altered allowing an adhesive or similar to wet easier than without any treatment at all. Contact our product specialists for more information about these technologies. 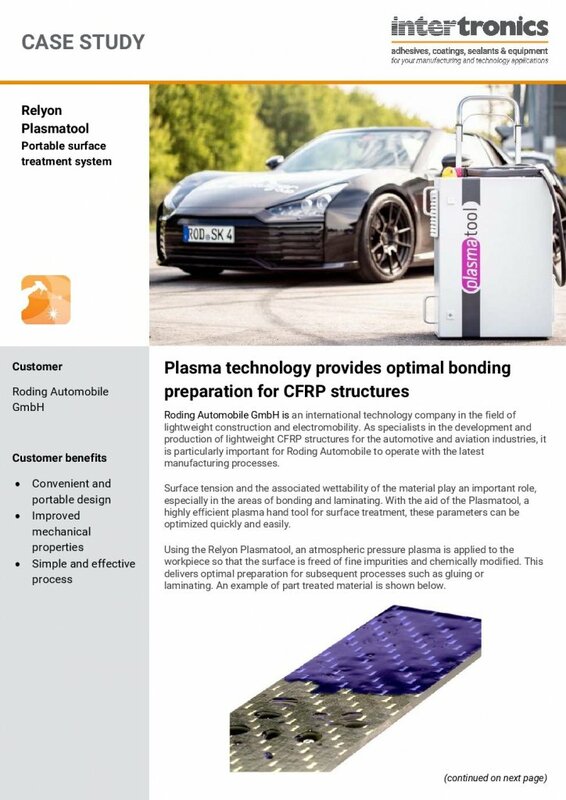 How does plasma surface treatment improve bond strength?